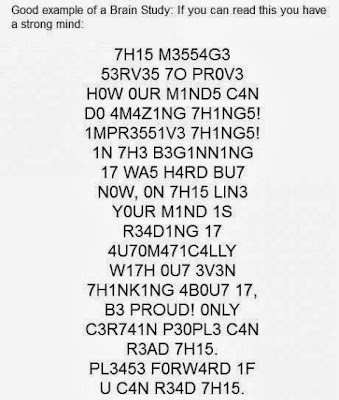 @JayJayasuriya: Mind is a powerful thing! Check out this example of a brain study. 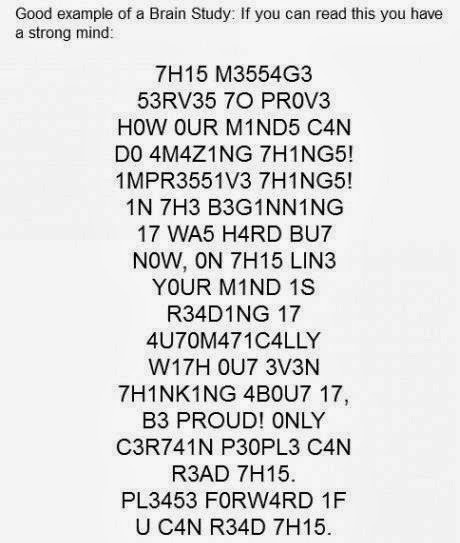 Mind is a powerful thing! Check out this example of a brain study.